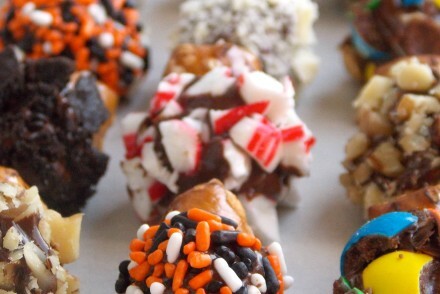 Let’s start with the sweet tooth department. Because that’s always the best place to start! 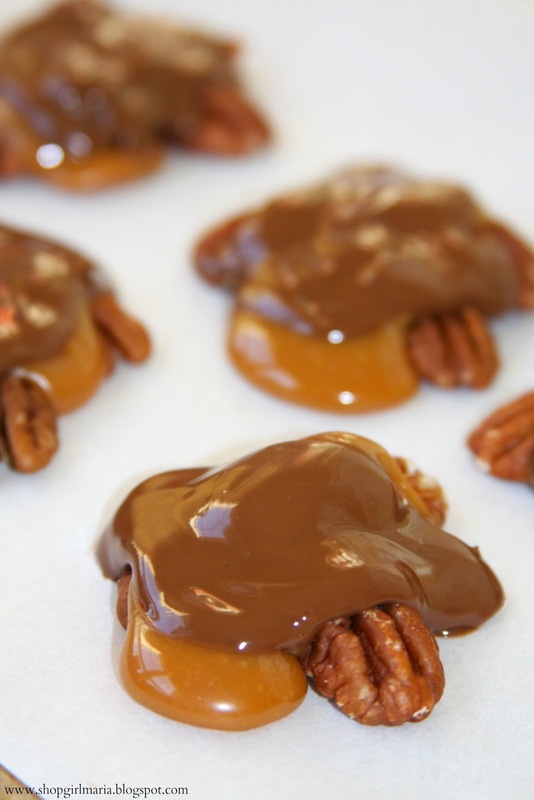 It’s hard to narrow this down to just a couple sweet favorites, but THESE Three Ingredient Pecan Turtles are definitely near the top! 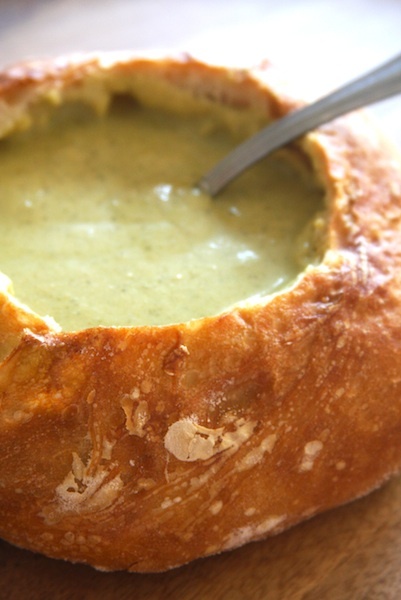 The best thing about them, as the name suggests, is that you only need three ingredients! No need to make homemade caramel (something that seriously intimidates me. But I will conquer it in 2015. Maybe.) since these use soft caramel candies. They are so simple and easy to make and really, what could be better than chocolate, caramel and pecans all in one bite! 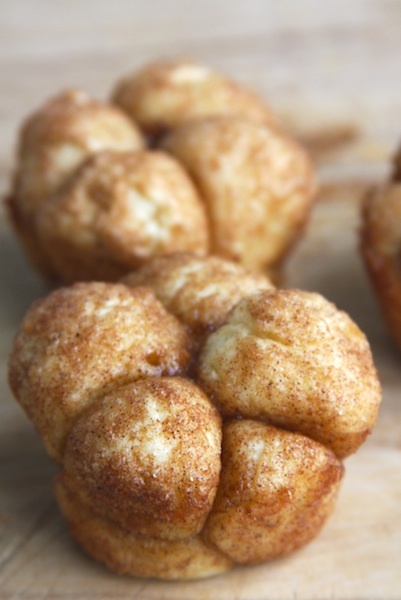 Another favorite this year have been THESE Cinnamon Monkey Bread Muffins! 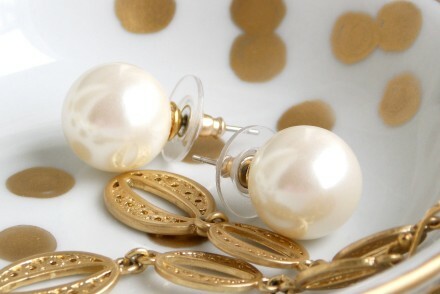 There is just something about a “mini” anything, and these are no exception. Soft balls of dough rolled in melted butter and coated with cinnamon sugar – a winner in my book! 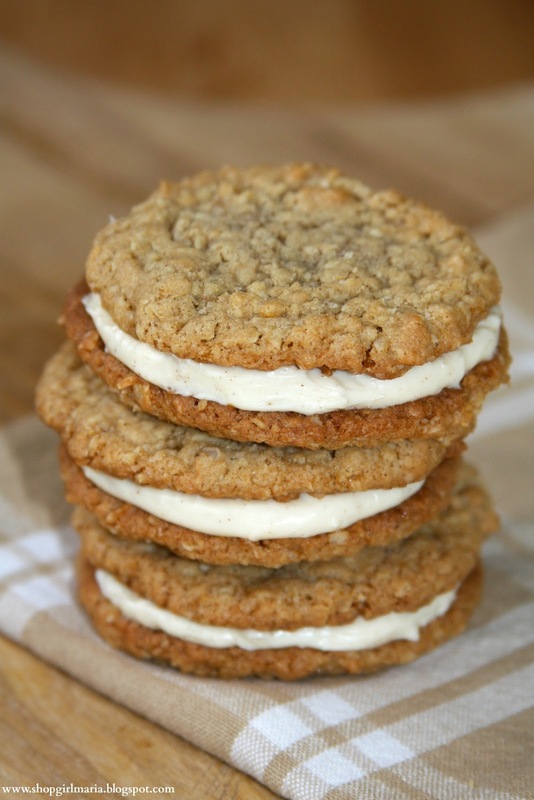 As for cookies, let’s talk about THESE Oatmeal Cookie Sandwiches with Cinnamon Cream Cheese Filling first. If you don’t like oatmeal cookies, these little sandwiches may just change your mind. Trust me. And as if a good old chocolate chip cookie isn’t enough, try THESE Caramel Stuffed Chocolate Chip Cookies! 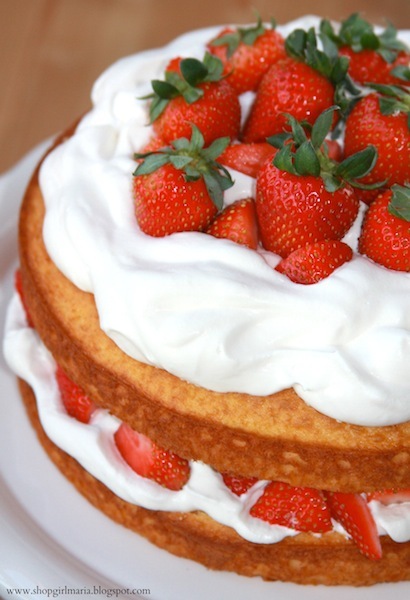 And as for healthy fruit desserts (just kidding about the “healthy” part…), I made THIS Strawberry Layer Cake for Valentine’s Day. For two people. And it was gone in two days (I hate to admit that, but it’s true!) It’s such an easy cake to whip up and looks like it took a lot more work than it really did! 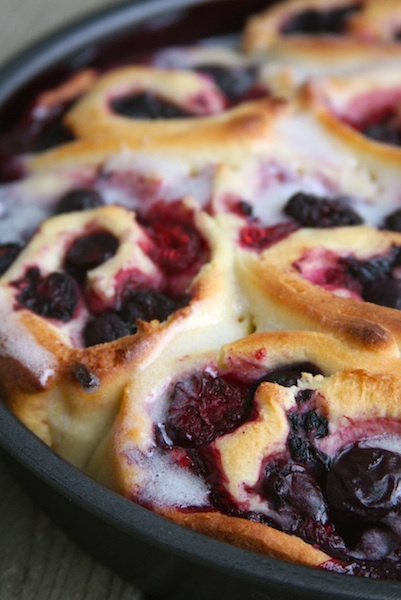 Another great berry dessert are THESE Cherry and Mixed Berry Sweet Rolls. I love making sweet rolls, and have made so many different variations of them; and these are one of my favorites! 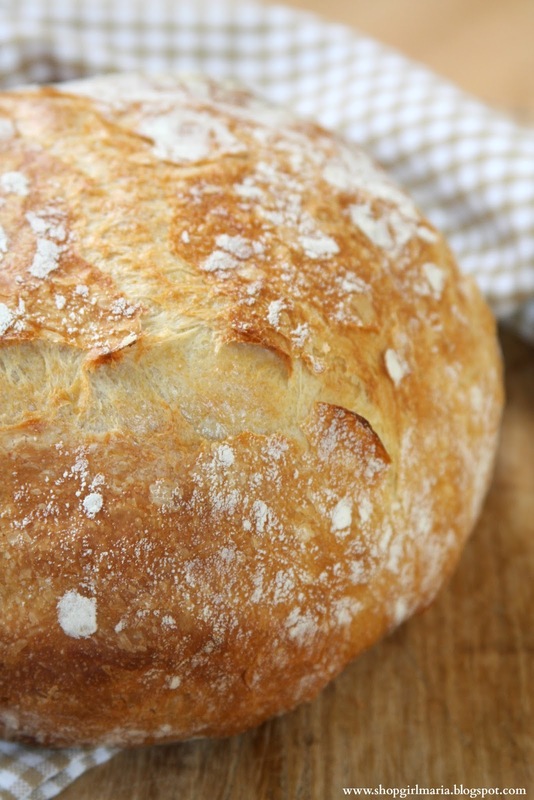 After I tried THIS famous NY Times No-Knead Bread recipe, I literally couldn’t stop making this bread. I tried so many different flavor combinations and shared some of my favorites with you over the past year. 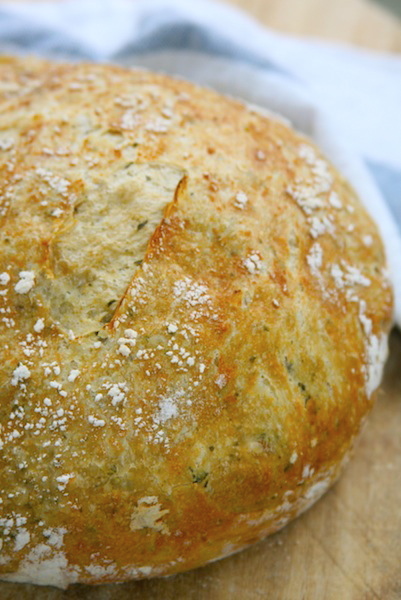 I still love the original (left), but also love THIS Pesto No-Knead Bread version that I came up with – perfect alongside a salad, soup or pasta! And here are two recipes I created using the no-knead bread recipe I mentioned above. 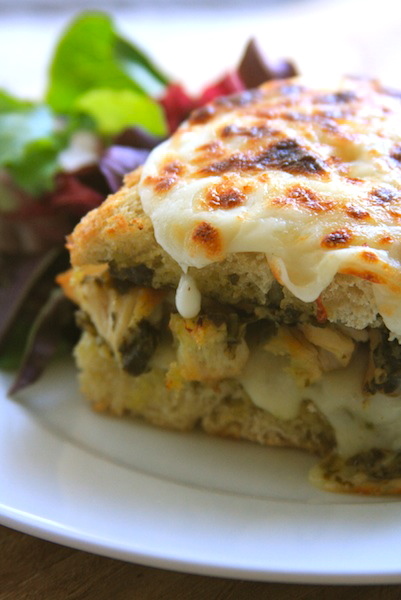 THIS Chicken & Pesto Croque Monsieur and THESE No-Knead Bread Bowls. There was also some cooking that happened. 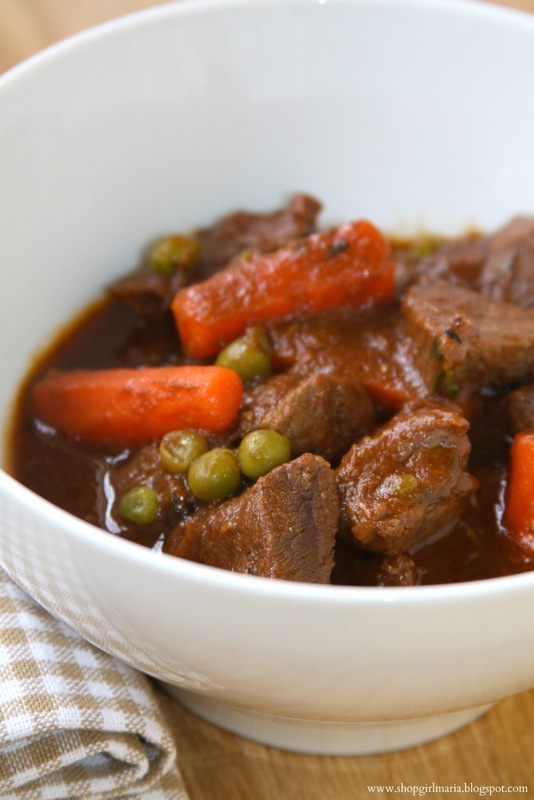 THIS Venison Stew is one of my favorite things to cook (when there is venison in the freezer!) 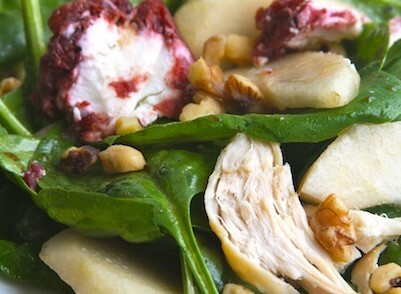 and this recipe remains one of my most popular recipes I’ve shared! I’ve found that no stew I make ever turns out the same, so it’s almost sort of hard to write down a precise stew recipe. Sometimes I add a little more of this and a little less of that… but that’s the good thing about stews, you can tailor it to your taste! I’ve also been on a serious salad kick this year, particularly this fall. 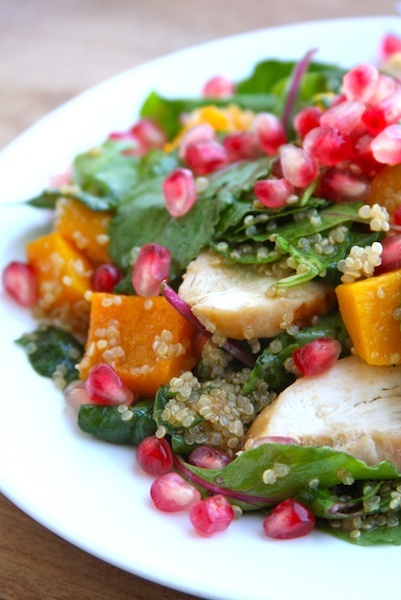 I love big, hearty salads, and THIS Kale Salad with Quinoa, Pomegranate Seeds and Roasted Butternut Squash is one I’ve made over and over! I love fresh cut flowers, and I shared some of my favorite little arrangements with you this year. 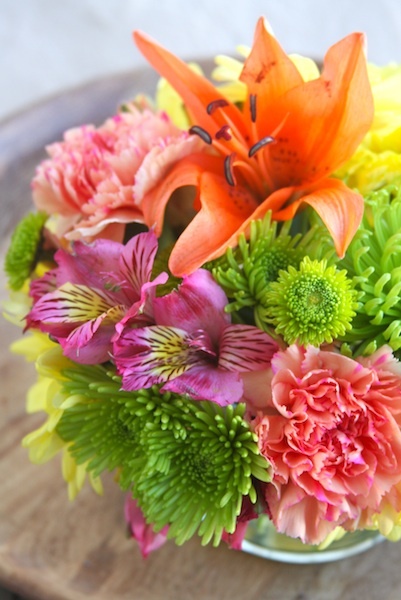 I love using ordinary grocery store flowers and turn them into flower arrangements to brighten up the house, like I did in THIS post. It’s also fun to re-purpose old tea tins or other containers to keep flowers in, like I did HERE. There were also several lace projects. I love lace, I just think it’s one of the prettiest materials! 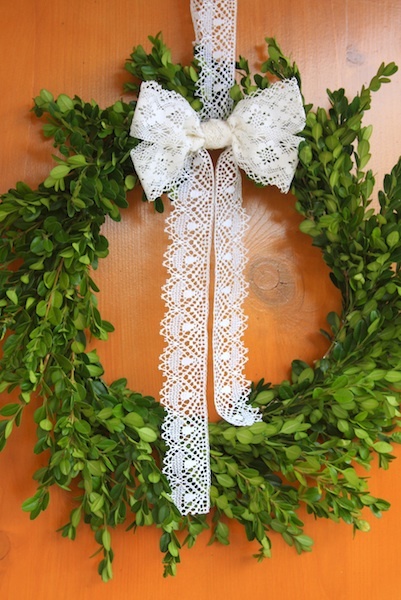 I used it to make THESE Lace Gift Wrap Bows, and to embellish THIS Summer Boxwood Wreath. I love paper crafts too, and these two were some of my favorites this year. 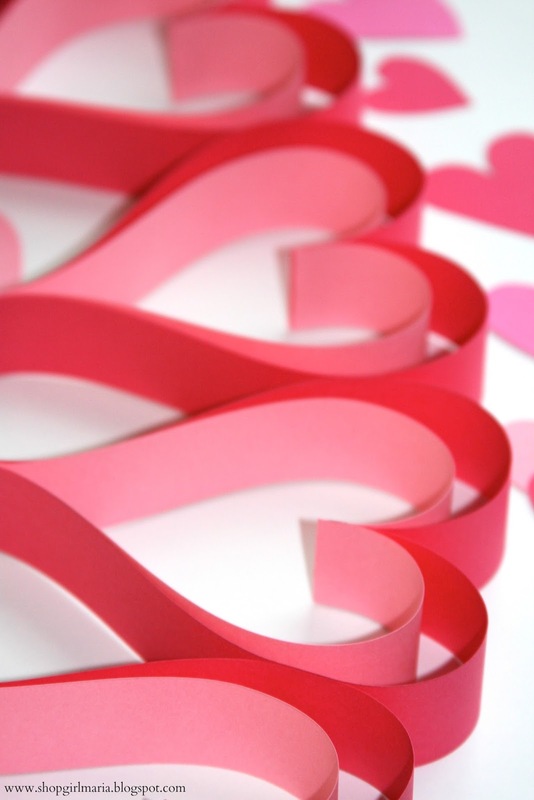 I made a couple different Valentine’s Day Garlands that you can check out HERE (since Valentine’s Day is around the corner again, and most stores are already selling Valentine’s candy… crazy!) 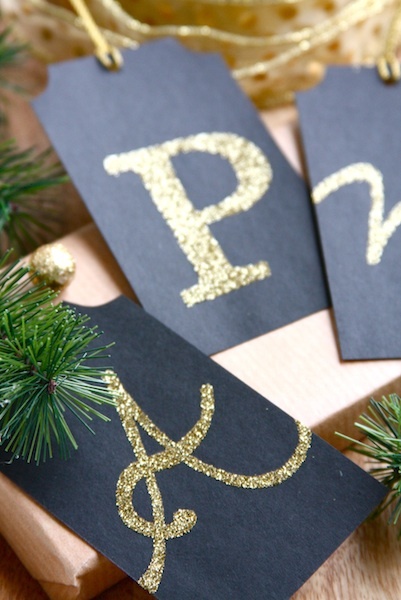 I also love making personalized gift tags, and THESE Glittered Monogram Gift Tags were one of my favorites this year. This Christmas season has flown by so quickly yet again, perhaps even faster than other years… but I did manage to share some of my favorite Christmas projects with you! If you’ve been reading my blog for a while, you will know how much I love gingerbread at Christmastime, so here are two of my favorite gingerbread creations this year. My Colonial Williamsburg inspired 2014 Gingerbread House that you can find HERE, and my Gingerbread Cookie Christmas Ornaments that you can find a tutorial for HERE! 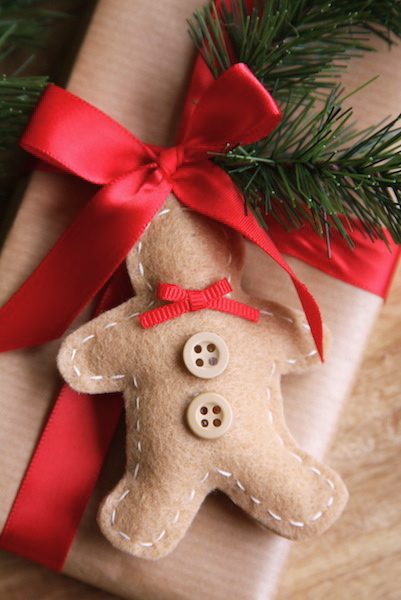 I love love love wrapping Christmas presents, and I made THESE little Felt Gingerbread Man Gift Tags & Ornaments to embellish gifts this year. 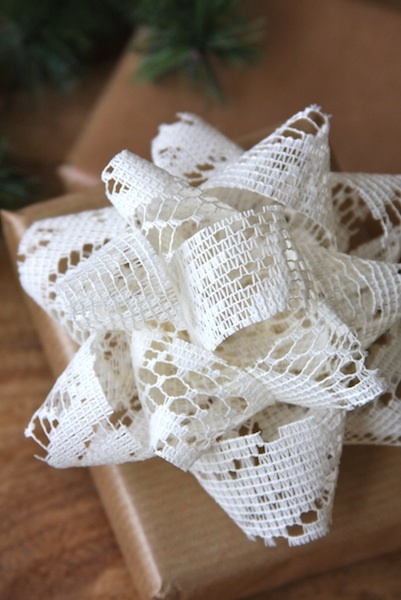 They are so easy to make, and add a cute little touch to a wrapped present. 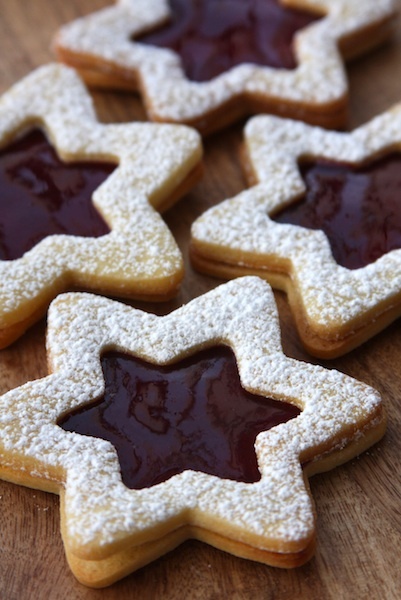 And for my last Christmas favorite… THESE Linzer Cookie Stars. My all-time favorite cookie to bake!Each of these posts brings back lots of memories, and I’ve loved sharing them all with you! Thank you so much for following along, for leaving comments and connecting with me! I appreciate each and every one of you! I hope that 2014 has been a good year for you, and that the coming year will be even better; filled with lots of new memories and experiences, fun times and happy days! Enjoy the rest of your holidays, Everyone! I love the little gingerbread men! Very cute idea! 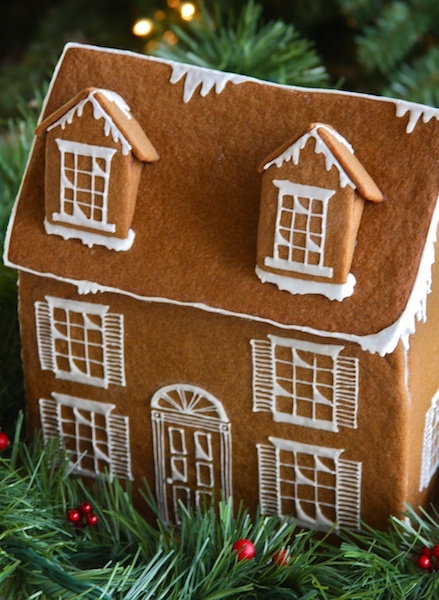 I love all of your gingerbread projects, whether they are baked or sewn! Your Linzer cookies are beautiful! Thanks so much, Sue! 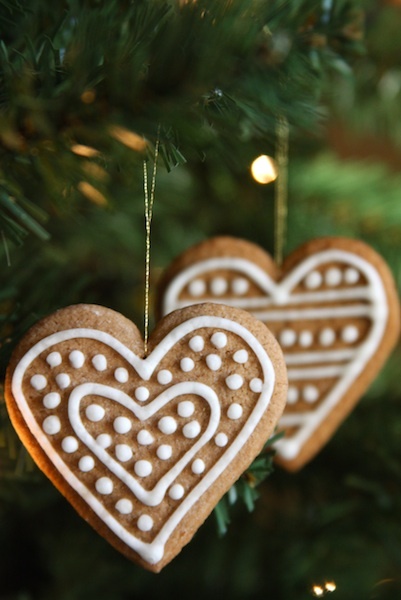 I love gingerbread so much at Christmastime – in fact, I always feel like I could JUST write about all things gingerbread all of December 🙂 I hope you had a wonderful Christmas, and wish you all the very best for this new year! I’ve discovered your blog a few weeks ago and I’m pleased that you wrote this post as I was able to see a few things I’ve missed. I really love your flowers arranged in little containers. 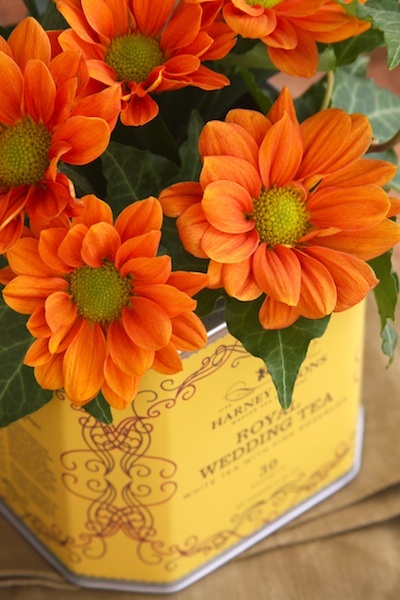 Using tea tins is such a great idea and inspiration.